Set in the summer home of an English family, the novel unfolds through shifting perspectives of each character's stream of consciousness, recalling childhood emotions and highlights of adult relationships. Shifts occur even mid-sentence, and in some sense they resemble the rotating beam of the lighthouse. A landmark of high modernism and one of Woolf's best works. To the Lighthouse features the serene and maternal Mrs. Ramsay, the tragic yet absurd Mr. Ramsay, and their children and assorted guests who are on holiday on the Isle of Skye. 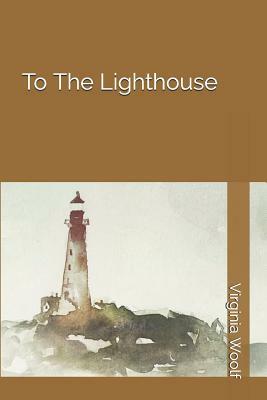 From the seemingly trivial postponement of a visit to a nearby lighthouse, Virginia Woolf constructs a moving examination of the complex tensions and allegiances of family life and the conflicts within a marriage.